Spring certainly looks like it has sprung. Warm weather, green grass, long walks in the park- all the things we enjoy this time of the year. Spring is also a time of the year that we see a lot of our patients for their annual wellness exams, Heartworm testing and parasite control medications. This is because this is the time of year that we start thinking about parasites waking up from the long cold winter and becoming active again. 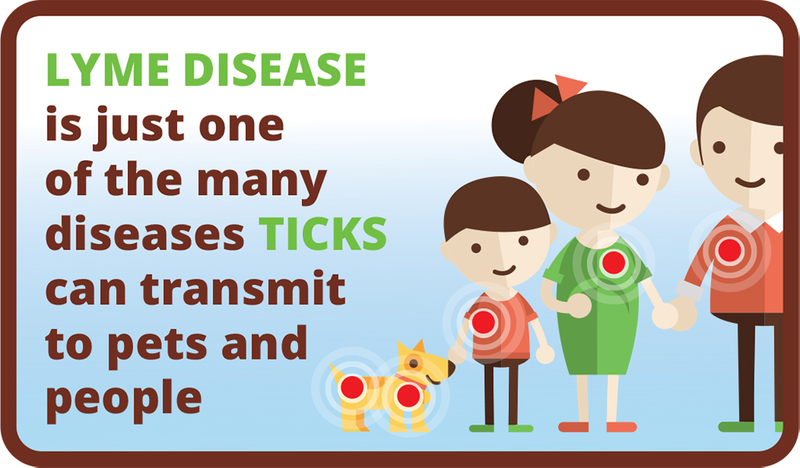 Last month our blog was about ticks and mentioned that 4 degrees Celsius is the temperature that ticks will start to become active. Fleas prefer temperatures between 15 and 30 degrees Celsius (don’t we all? ), so warm spring days mean active flea infestations. Cool spring nights mean that those same fleas are looking for a warm place to sleep like on your dog or cat, but they can also seek shelter in your house. This year’s warm-cold cycles have made the perfect set-up for fleas moving indoors; and it will be happening earlier this year than most years. Below is a great animated video showing the life cycle of a flea including time spent on your pet and in your home. Watch it and see if it makes you squirm? If you have questions about flea control or other parasite questions, or to choose the parasite prevention product that is right for your furry friends, give us a call and one of our knowledgeable staff will be happy to help you out. © 2019 New Hamburg Veterinary Clinic.